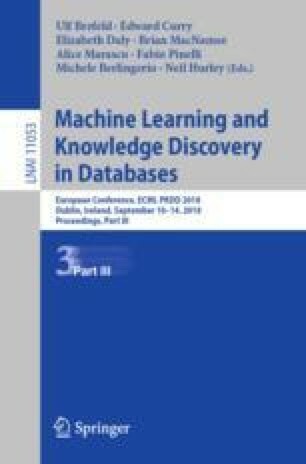 This paper deals with the application of deep reinforcement learning to optimize the operational efficiency of a solid state storage rack. Specifically, we train an on-policy and model-free policy gradient algorithm called the Advantage Actor-Critic (A2C). We deploy a dueling deep network architecture to extract features from the sensor readings off the rack and devise a novel utility function that is used to control the A2C algorithm. Experiments show performance gains greater than 30% over the default policy for deterministic as well as random data workloads. We want to thank the Memory Systems lab team, Samsung Semiconductors Inc. for providing us a SSD storage rack, workload, data and fan control API for running our experiments. We also thank the software engineering team at Samsung SDS for developing a DRL framework  that was used extensively for model building, training and serving.